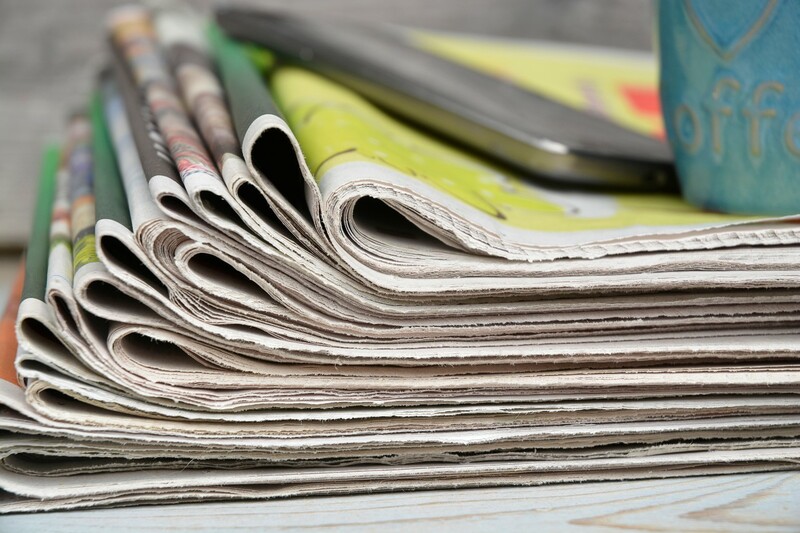 Printed community newspaper readers are engaged with newspaper content across all platforms. In fact, 42% of them read newspapers in print, on their desktops/laptops, on their phones as well as on tablets. This fact sheet highlights engagement with printed community newspapers on multiple platforms throughout the day.